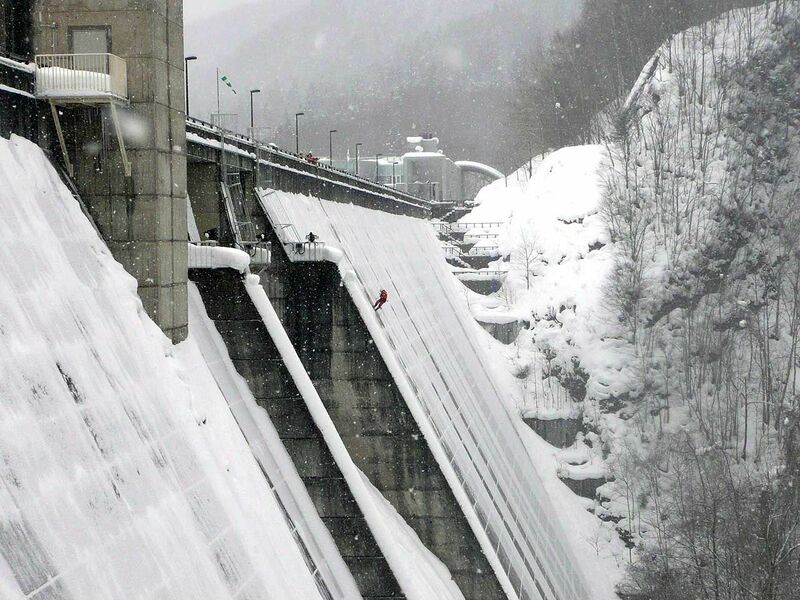 By making full use of rope access technology, make the very safe, and in a short time in the dam of investigation. The cracks and Hen-jo of dam body you can not see the details directly visual and measurement in the distant view, it will also sounded investigation. You have done a full percussion investigation of building outer wall. 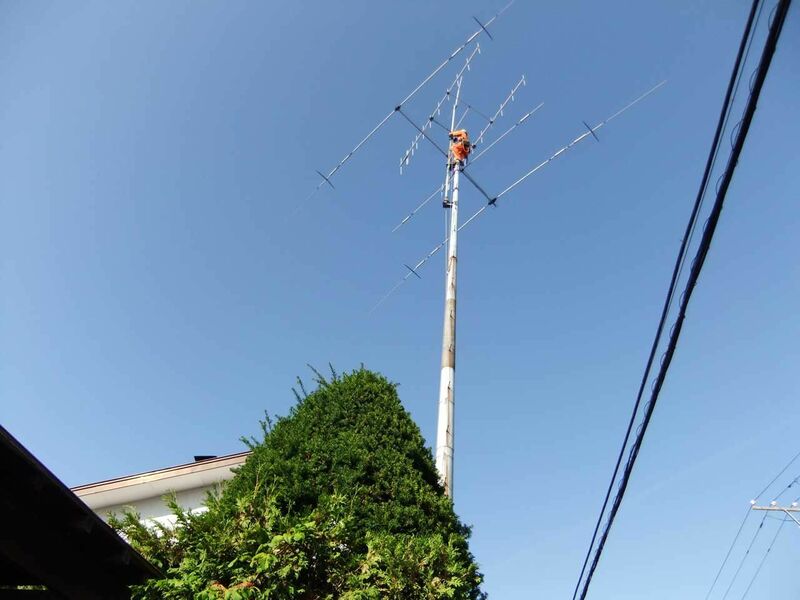 Because it does not set up a scaffolding, less burden on the building residents and visitors, also the degree of freedom of the construction period will be higher. Not only the implementation of research, architect of a qualified create a staff detailed deliverables familiar with CAD, do to integration if there is a demand. Work and research is done in all kinds of places. 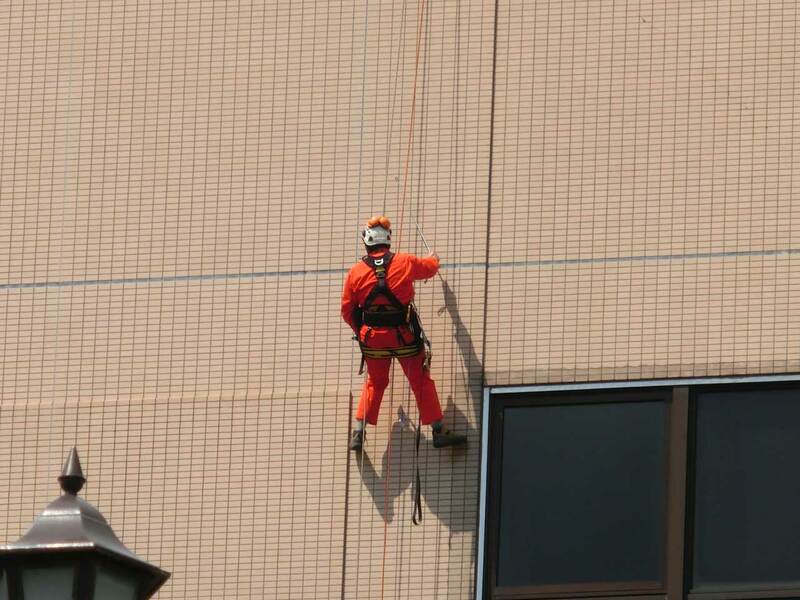 For rope access technology of professionals with advanced technology, there is no place you can not work. 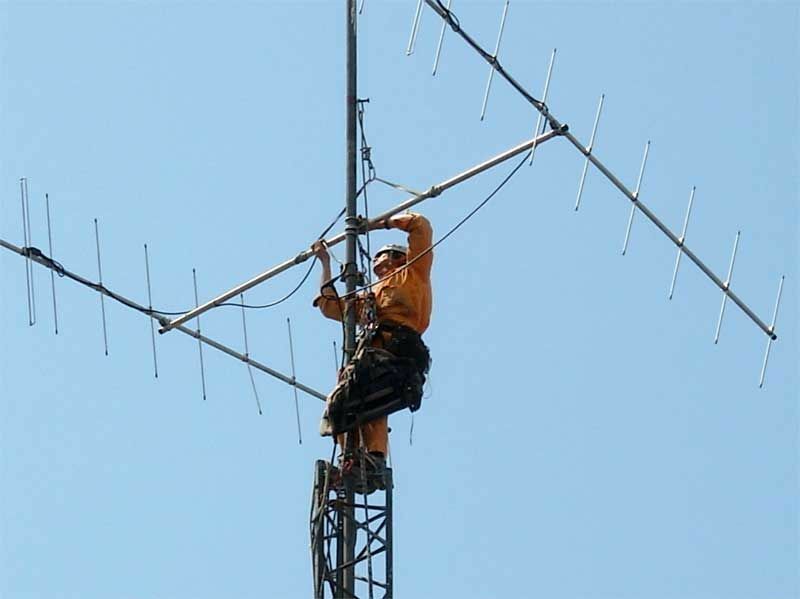 Even if there is a back of the towers and bridges, then do the access in specialized materials and technical work and research. Kanban company of face. That’s why frequent maintenance is required. 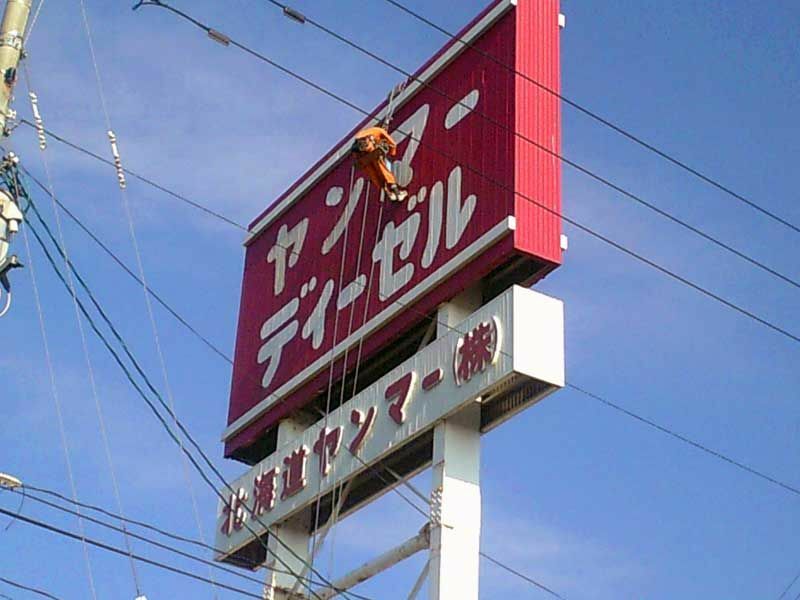 We will maintain the high altitude of advertising and sign without all over the scaffolding. From large-scale renovation, until the LED light bulb and one exchange, Please leave to [aerial team]. Panzamasuto removal of where the crane can not be used. Removal of residential dense areas Panzamasuto Please also Random. 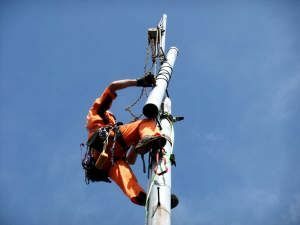 The possible is removed and if you use the rope access technology in any location conditions. Do you set a foothold for only one of the equipment exchange? 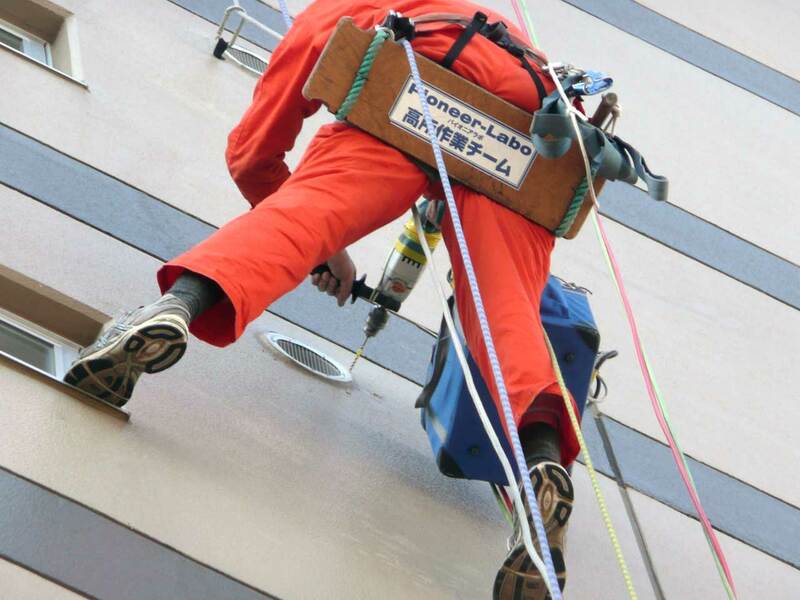 Pioneer Lab [aerial team] is a professional rope access technology. We will work without the scaffolding and aerial work platforms Gondola. 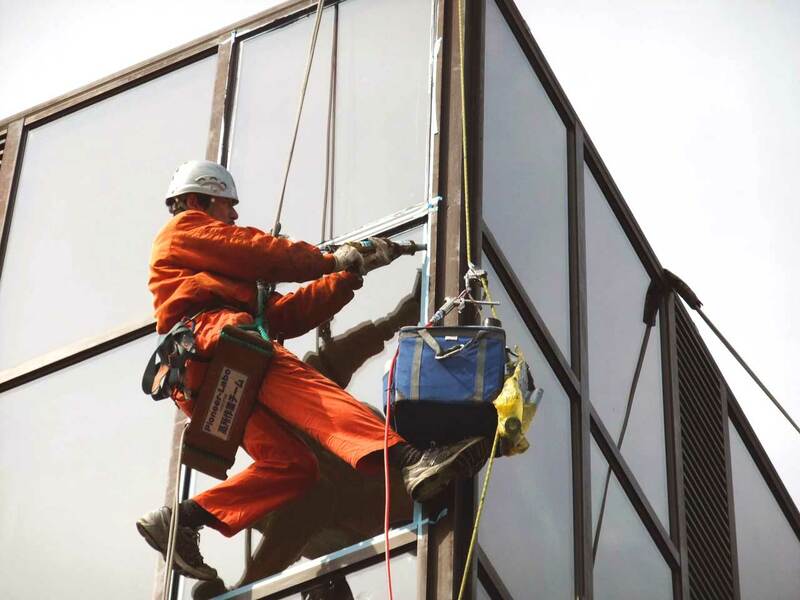 Therefore, the equipment installation and replacement work to the building outer wall, done in the low price. I will show to stop the building of leaking! Leakage of the building is not only unpleasant, damage to structures, I will shorten the life of the building. I recommend an early repair. Or not close aerial vehicles, it is all right if rope access even if the space for installing the scaffolding can not be ensured. 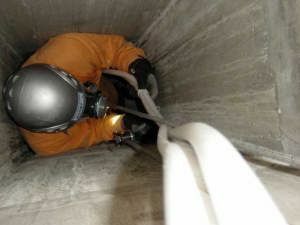 Special construction and research, such as the inside of the U duct and chimney of the building is also possible. Even if you think the first glance this place is impossible, please contact us once. We propose a sure solution.